Our popular Charitable Electronic Pull-tab games are fully compliant, easy to use and visually captivating. Iconic themes like Bombshell Bombers will put you in the cockpit of a WWII B-17, while cat lovers will enjoy the quirky reels of Crazy Cat. Whatever your preference our Charitable Pull-tab games are here to bring the fun. 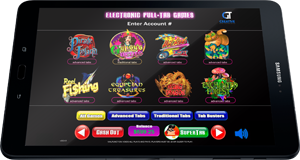 CGT’s Electronic Pull-tabs are a true cornerstone of the charitable market with over 20 game titles to choose from. CGT is committed to the fundraising efforts of charities throughout the country by providing fun Charitable Games to organizations such as the OVFCC (Ohio Veterans and Fraternal Charitable Coalition). These nonprofit organizations provide invaluable services to the local community and must be creative in seeking ways to expand their fundraising capabilities. Charitable gaming offers a major funding source to support their efforts. CGT is committed to these charities and is a true partner, only making money if the charities make money, with proceeds and prizes handled according to the established regulations designated by state law. Our Gaming Development Team keeps our products on the forefront of the charitable gaming markets nationwide by utilizing the latest technological advancements in graphics and sound engineering to bring our games to life. 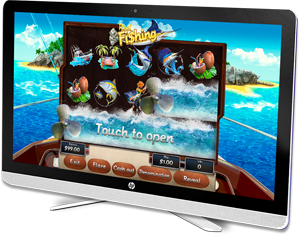 Beautifully themed game interfaces offer an immersive world in every game tile and provide hours of enjoyment with enticing bonuses and free spins. All new stylish cabinet designs. Our TITAN cabinet series allows for a sleek and modern look while comfortably incorporating state-of-the-art gaming technology. This cabinet is designed to give your players the ultimate in comfort and give you peace of mind with advanced security features. 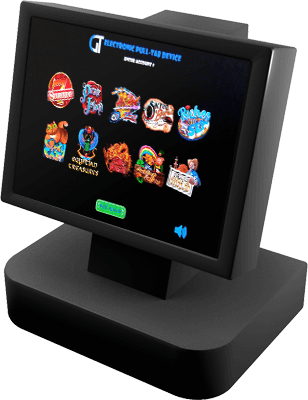 Customization to Support Multiple Bill Acceptors, Printers, Ticket Dispensers, and More. The APOLLO series is our legacy cabinet. Developed as an affordable option, this cabinet series allows you to provide the same comfort and functionality as other cabinets on the market, while maintaining security features important to your loyal customers. With a smaller footprint than our other cabinets, the ATLAS series offers big visuals and tight security in a small space. 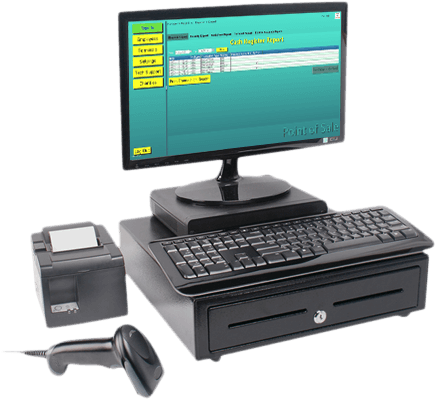 Whether you need the affordability of our ATLAS TABLET, the flexibility of our ATLAS AIO all-in-one unit, or the functionality of our ATLAS CT counter-top cabinet, our ATLAS series fully incorporates into CGT’s reporting and management systems, allowing your customers the ability to quickly expand their current facility with no impact to their existing facility. 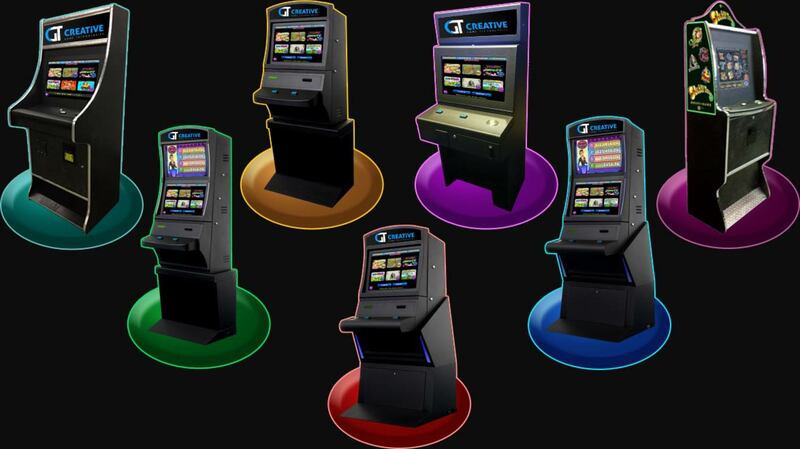 CGT is a forerunner in gaming integration and business support for your fundraising. Our commitment to customer support, quality equipment, interesting games, and fair pricing keeps our customers coming back. Our metal cabinets can be customized to include multiple screens and additional accessories. Your sales representative will work with you to help you get the specs you need for your customization. Then our custom crafters go to work putting together a cabinet to your specifications. Wood cabinets are also available!